Not resting on the success of the 200 and 390 Duke, KTM have even bigger plans for India, and those include new variants and bigger engines. 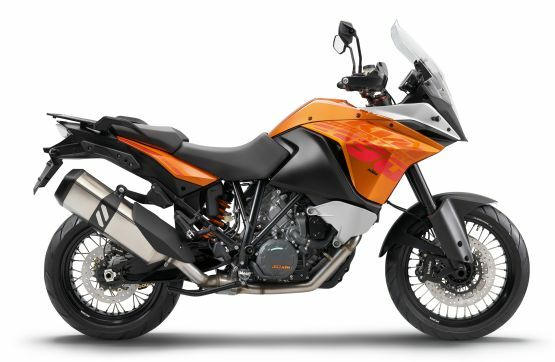 Stefan Pierer, CEO of KTM, has confirmed the company’s plans to introduce a new variant of the 390, as well as larger twin-cylinder engines, to be made in India. This will follow the introduction of the highly-awaited RC series, which in India will be available in 200 and 390 guises. Making engines in India is not new for the Austrian alternative bike manufacturer. They already produce the four-valve, liquid-cooled single-cylinder units for the 125, 200 and 390 motorcycles here. The new engines are stated to be twins of 500cc and 800cc capacities. 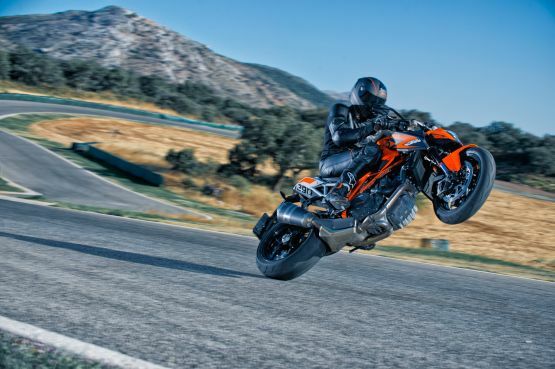 We can safely assume that the 690 Duke and 1290 Super Duke R won’t be alone for long. A ‘500 Duke’ and ‘Adventure’, as well as a possible ‘790’ model will surely see the light of day following the new engine additions. 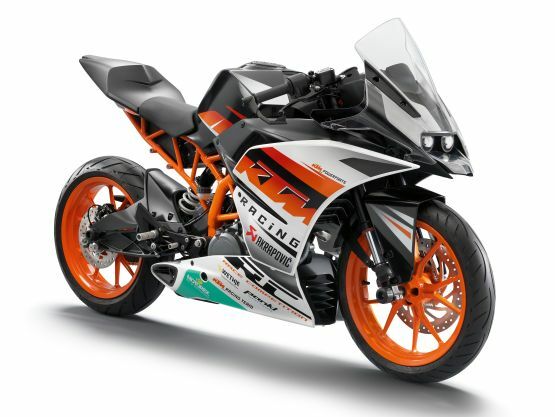 KTM has their singles revving high and thus, we can expect their twins to be just as high-revving but with an added degree of refinement about them. 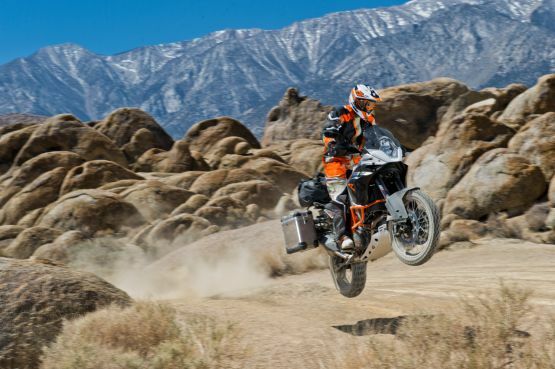 KTM will also introduce a ‘390 Adventure’ model, which will use the 390 motor coupled to stronger and more capable suspension, dual-purpose tyres and, of course, a larger fuel tank! Considering that it will be made in India, we can expect prices to be eye-poppingly competitive. 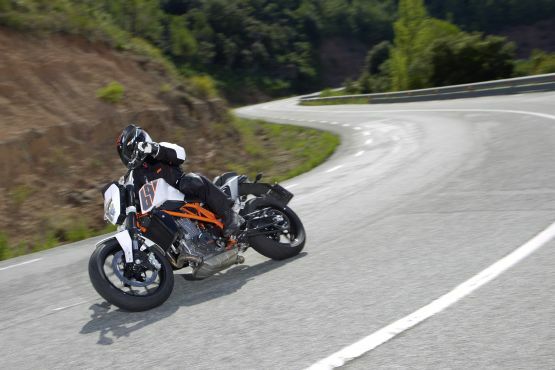 KTM are also expected to introduce the 1190 Adventure model down the line. The first bike in the world with Motorcycle Stability Control from Bosch, it allows incredible flexibility while riding and cornering and tackling situations which, before, would be considered, well, crazy! One of the fastest acceleration bikes on the planet, the absolutely bonkers 1290 Super Duke R may also be offered sometime in the future, but at what price is not known. Stay tuned for all the updates as they happen. 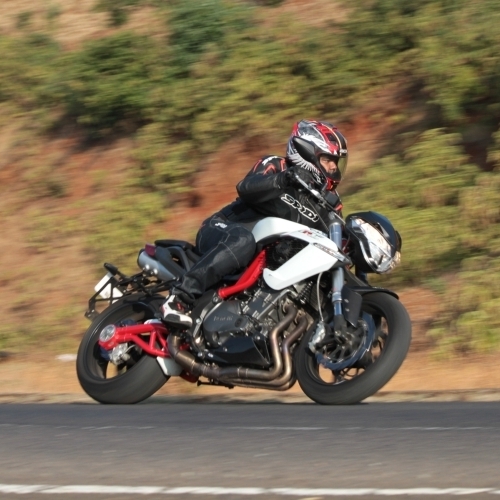 Bike India will be on the buzz as it happens. Eagerly waiting for Adventure 390. Hopefully it will be little longer too.